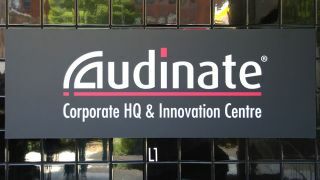 To support the rapid adoption of Dante audio networking technology, Audinate has expanded its Australian global headquarters in Sydney, Australia and more recently, its North America headquarters in Portland, OR. The company recently completed an expansion of its global headquarters and Innovation Center in Sydney, doubling the size of the office. The new North America facility is located in the historic Albers Mill Building in Portland, and triples the size of the previous office. The new facility also features Audinate’s new North America training center.